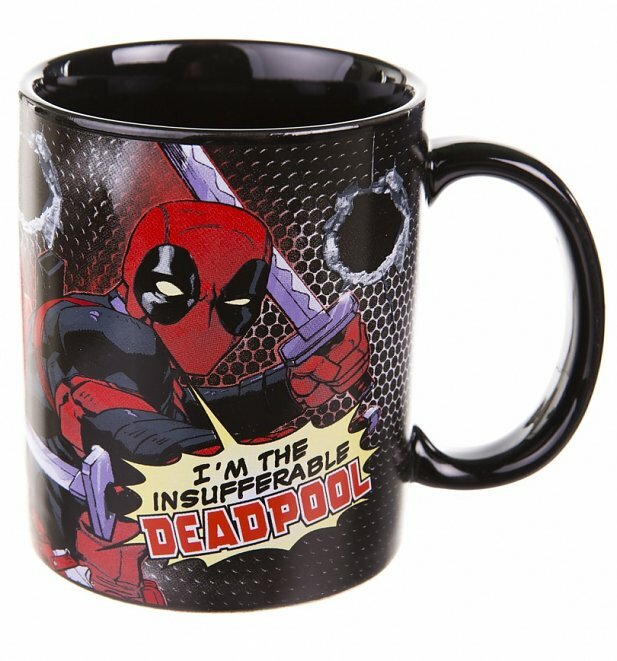 'I'm the insufferable DEADPOOL!' 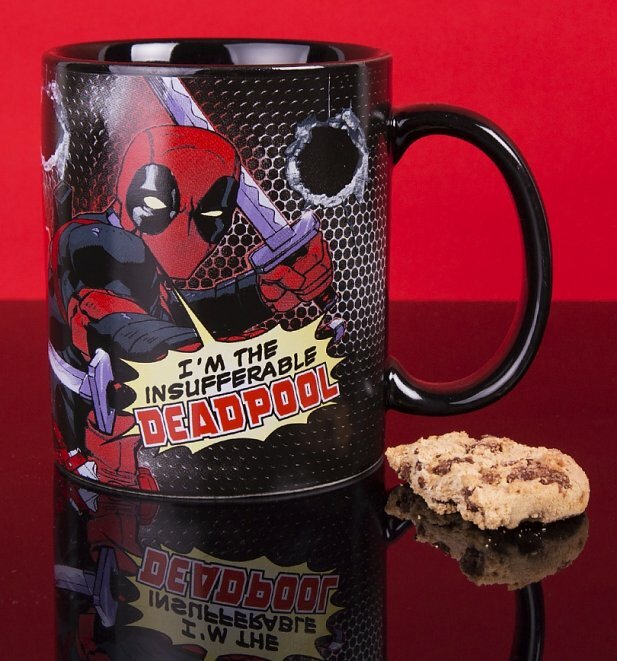 We can't fail to love Marvel's wisecracking, wily (and ever so slightly unhinged) cheeky chappy. 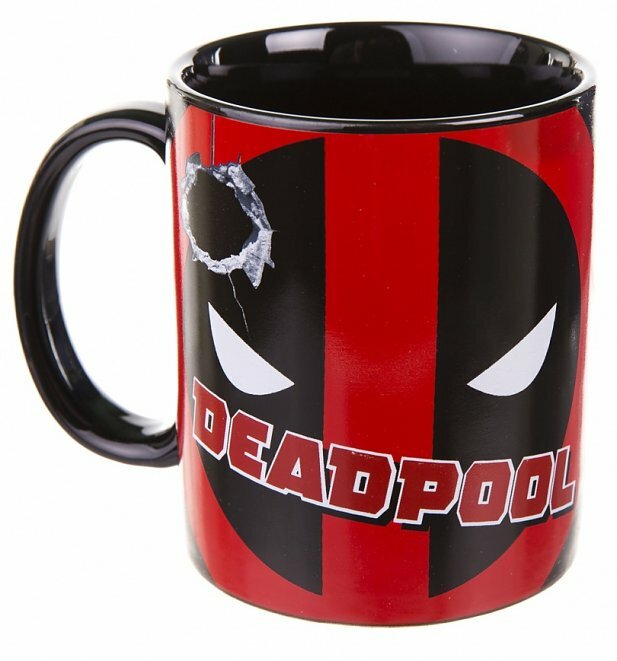 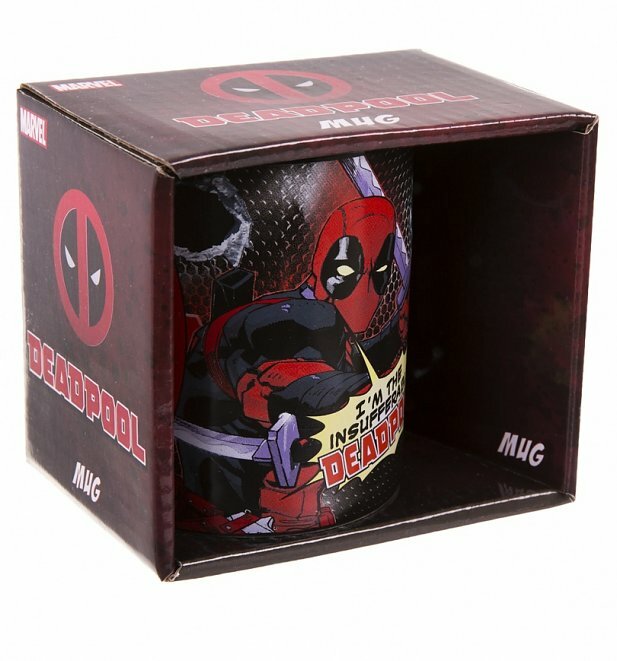 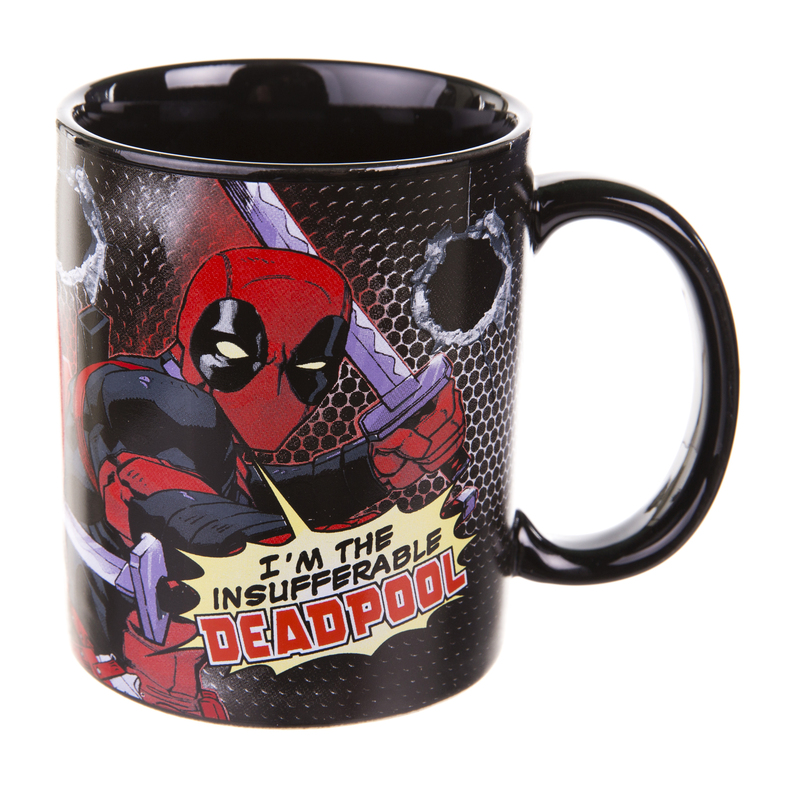 Pay homage to his razor-sharp wit with this awesome Deadpool mug.